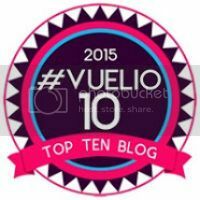 Wales isn't somewhere most would associate with an exciting family break but after our fantastic weekend away in the Valleys we would happily return for a holiday. With breath taking scenery, plenty of attractions to explore and lots of activities to try, it's a great destination for some relaxation or thrill seeking, without breaking the bank. 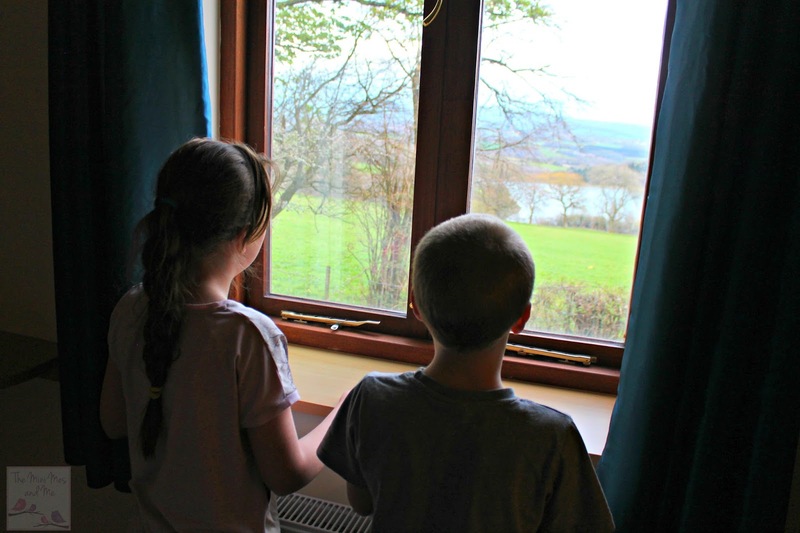 We set off after collecting the Mini Mes from school on Friday and made our way to Upper Grippath Farm Holiday Cottages situated on the Twmbarlwm Mountain above Risca, our accommodation for our little getaway. This sheep farm has three, four star rated, self catering cottages on site, along with a sauna, and absolutely beautiful views across the Severn Bridges and Welsh Border. Our three bedroom haven was incredibly peaceful, and with a spacious lounge diner, well equipped kitchen, bathroom, WC and free WiFi it was like a home from home and we all felt very comfortable. After unpacking we popped along to the supermarket which was just a few minutes away in the car to top up on essentials (Ben & Jerry's of course). We then settled in for the evening with a home-made curry and cuddled up on the sofas to watch the freeview TV channels for a while. I always worry about getting a good nights sleep when away but the mattresses were all new and unbelievably cosy along with the bedding, which was already made for our arrival. 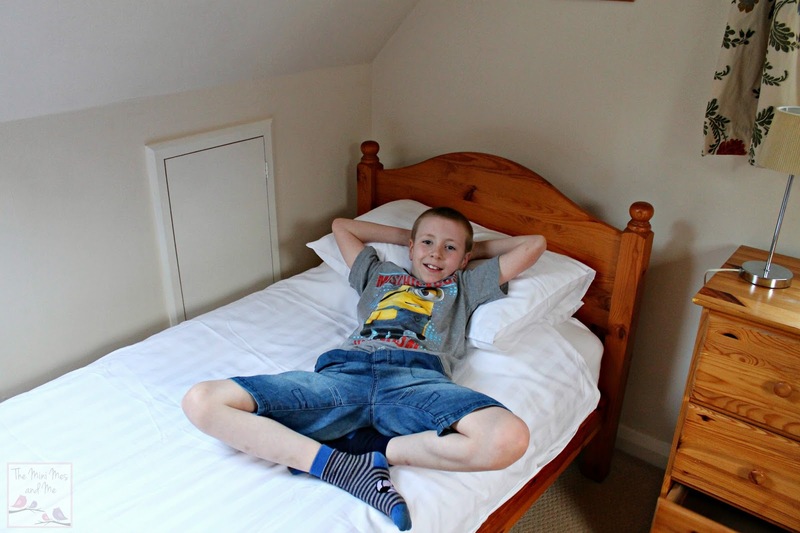 The Mini Mes slept in one of the large twin room upstairs while the Mr and I took the double in the downstairs bedroom. 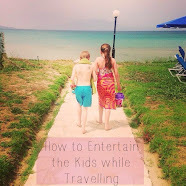 As a parent I really appreciate the fact that the owners don't charge extra for bookings out of term times, the costs remain the same throughout the year which is great for families. 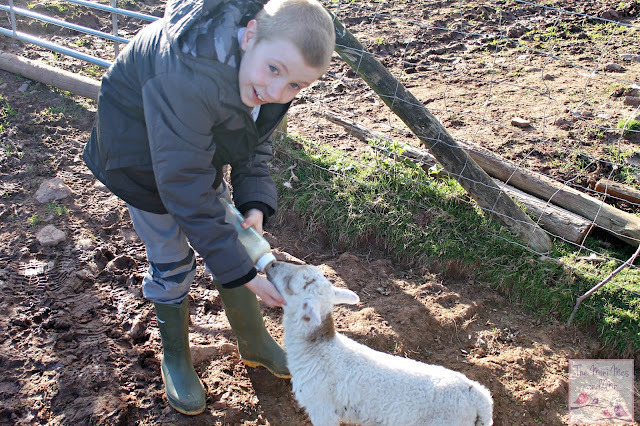 She was also kind enough to let us go with her to bottle feed the lambs which was wonderful for us all to be involved with! Feeling refreshed the following morning we set off on our first adventure to the Mountain View Ranch, Heol-Pen-Y-Bryn, Caerphilly. 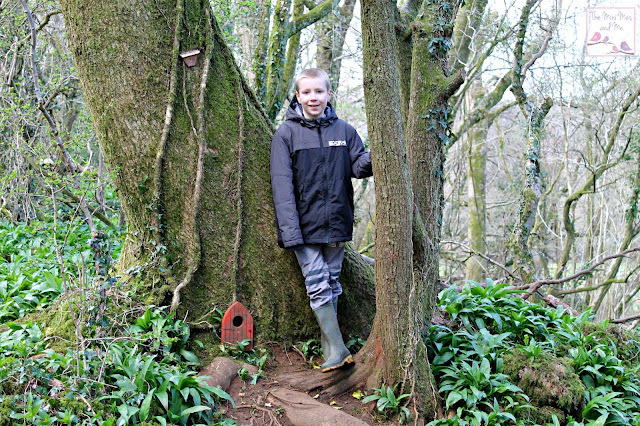 A ticket for a family of four like ours is just £19 and you're bound to have a day of discovery and exploration in the 100 acres of fields and woodland - its's a great way to get the kids outdoors. We arrived for opening and enjoyed a leisurely walk in the sunshine viewing the rabbits and goats complete with a troll under the bridge, before looking to the sky to see families completing the high ropes above. 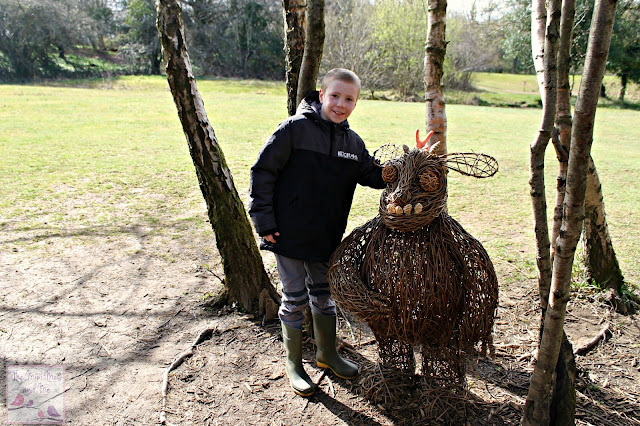 The twisted paths where the segway runs led us to Badger Wood and we spent some time creating dens, discovering handmade creatures and miniature doors. It is a place where you can get back to basics and enjoy nature and it has an almost enchanting feel to it. 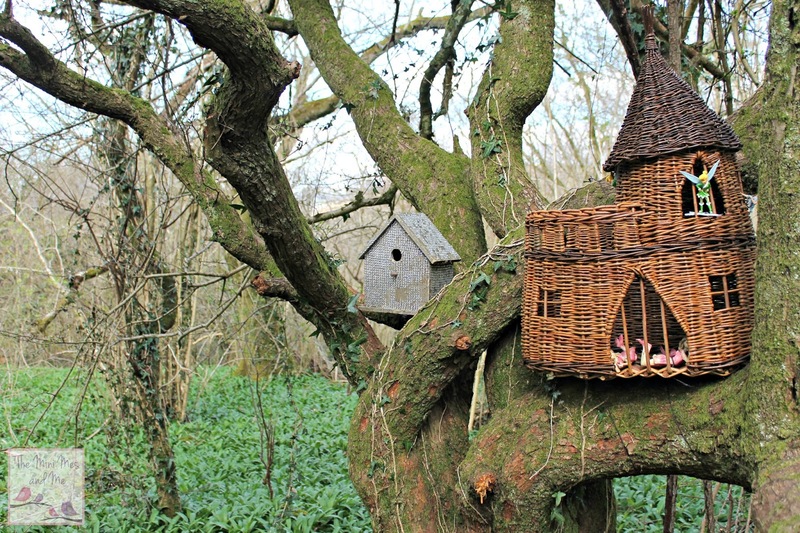 The bunting amongst the trees, fairy houses and wishing well really added to the magic. There are monkey bars to conquer, a fallen tree to clamber on, a variety of fairytale themed houses to hide away inside and a Gruffalo trail to complete. As you come across each character from the popular story book there is a different shaped stamp which you can add onto your map to ensure you stop off at every point. It's also a bit like a reward system and Minxy enjoyed completing this before pointing us in the direction of the next. Throughout the day there are different timed activities which includes an opportunity to try archery and a chance to toast marshmallows on the camp fire! It's real free range fun and now that the weather is warming it's definitely a great place to take a picnic for a full day of play. You could even grab a football and make the most of the fields there or pop into the surrounding forest. 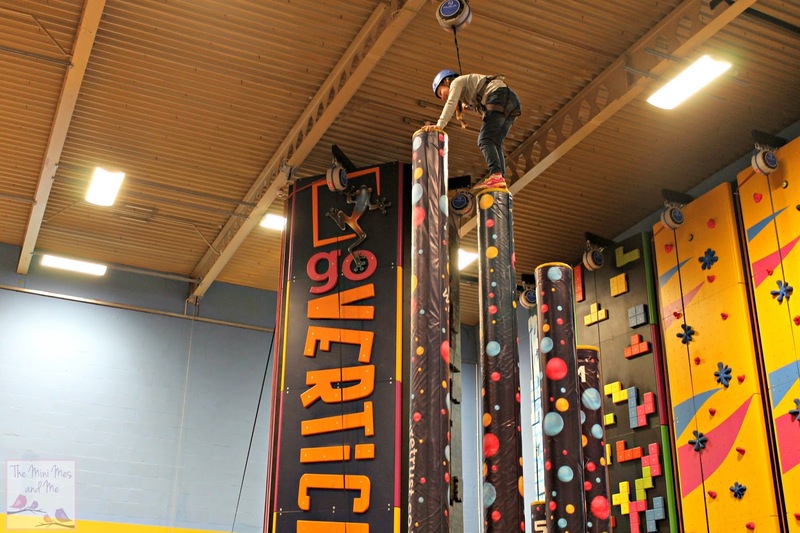 Our next adventure took place at Go Vertical, Cwmbran Stadium, where we had the chance to really overcome our fears and build our confidence. 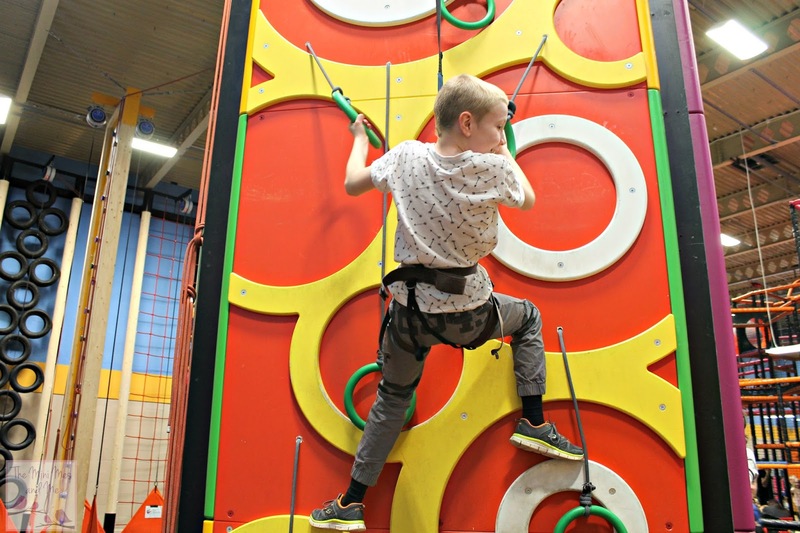 This indoor climbing zone is suitable for those aged 6 years or over, including adults, and there is a great variety of walls to ascend to test your bravery. It's a fun way to burn calories too! After a health and safety chat and some quick paperwork we were ready to begin our experience. 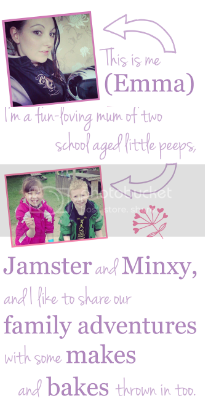 Minxy was very apprehensive to begin but the staff were really supportive and encouraging which was lovely to see. The incentive of going to the cafe afterwards for some snacks also helped considerably! You can pick and choose whichever apparatus you wish and there is a good variety from ropes and rings to a board game which is the most tricky to do. You're securely hooked in via the harness at your waist, and then you're free to climb. Once you've reached the top you can make your way back down or let go and the rope your attached to automatically lowers you gently back to the floor. At first the latter option appeared somewhat daunting but after letting go from a low height the Mini Mes soon realised that it was safe and they could trust it. I think the Mr enjoyed this just as much as the Mini Mes and by the end he had completed all of the walls several times over including one which was inside a dark tunnel! Jamster was in his element and he managed to climb to the top of several walls which are around seven meters in height. 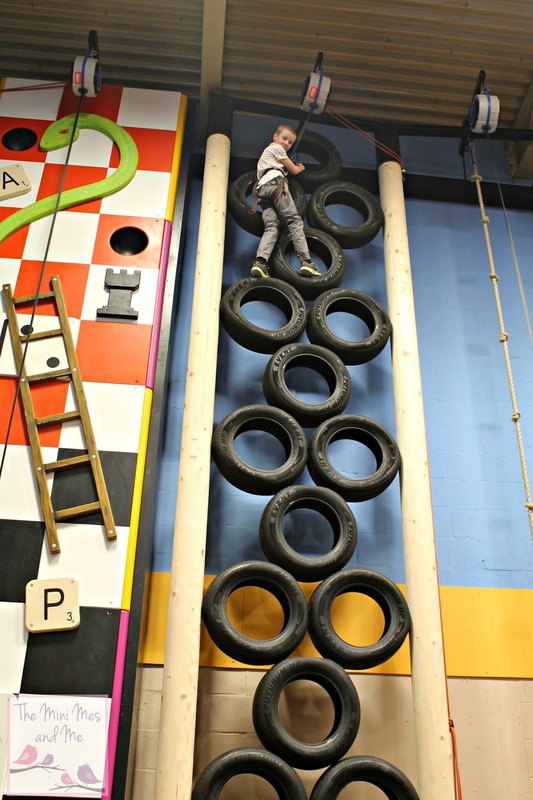 His favourites being tyres, the Tetris style version and the lightening bolt which had pads on the wall to press during the climb. I was particularly proud of Minxy as she eventually managed to do the leap of faith from a five meter high pole after a few attempts. I think everyone gained a real sense of achievement from our time at the centre to the extent that I'm now going to book Jamster's next birthday party at a local one. 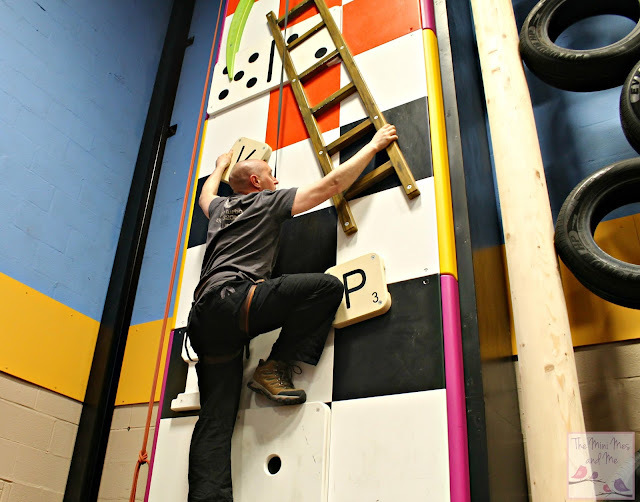 An hour of climbing followed by a session in the soft play area was just £10 - such good value for money! We all had such an unforgettable time and we would highly recommend a weekend, or longer, in South Wales. 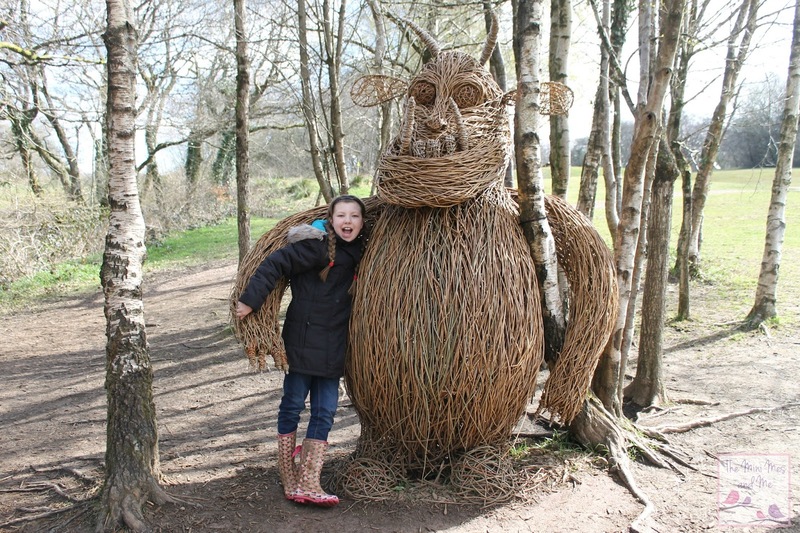 If you're thinking about arranging a visit you might want to take a peek at The Valleys website for information on days out, places to stay or to download a brochure. Looks like a great place for a family weekend away. It's a part of the world we have never been to. Looks amazing, Wales is somewhere we haven't yet explored would would love to soon. I love the fairy and hobbit houses! Glad you had a great time. Wow! Looks great! Thanks so much for sharing. I love that it's the same price throughout the year, that would certainly encourage me to have a look! 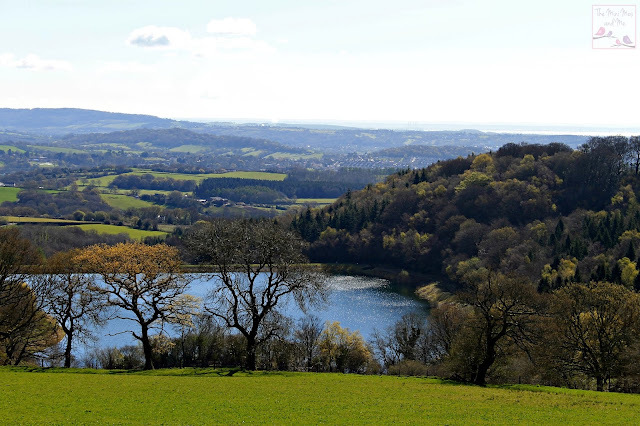 I lived in the Vale of Glamorgan up till the age of 20 then bought my own house in the valley of Pontycymer, it's so pretty & a very close knit valley. The people are all very friendly & I've lived here for 23yrs now. I can also step outside my back garden & I have the view of the mountain right outside. It's lush in the summer, everywhere is green. We also got Calon Lan Park up the road where there's a cycle track & lakes, you can walk for miles. It looks like you had a great time. I have always enjoyed holidays in Wales. 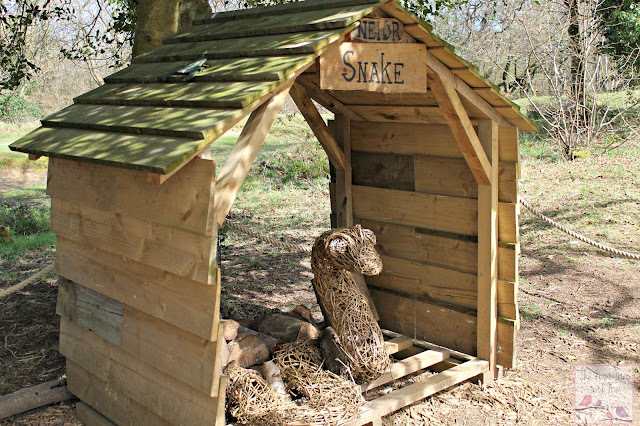 This looks like a great place for a family friendly short break! 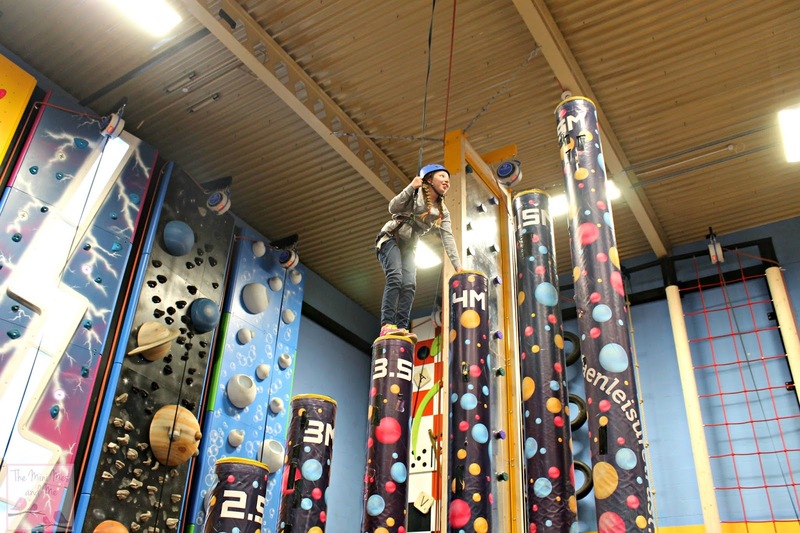 The kids would have a ball on the climbing wall! 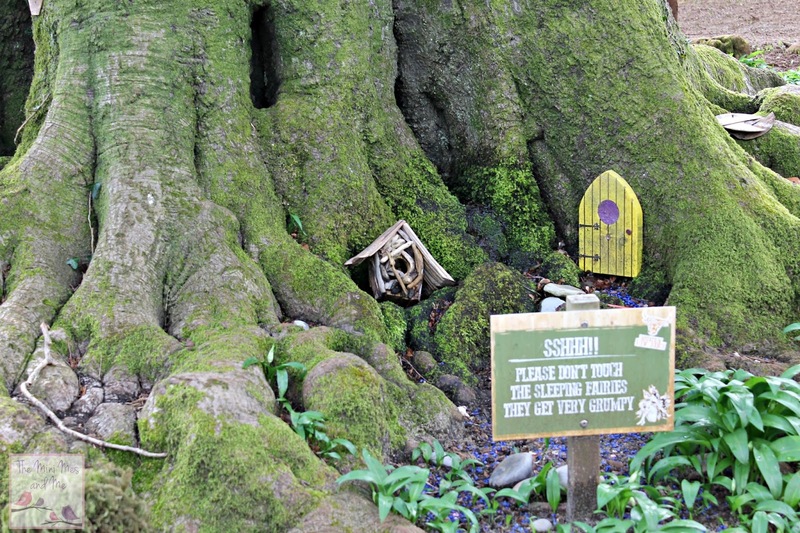 I love the Hobbit House! Wat an amazing place to visit. 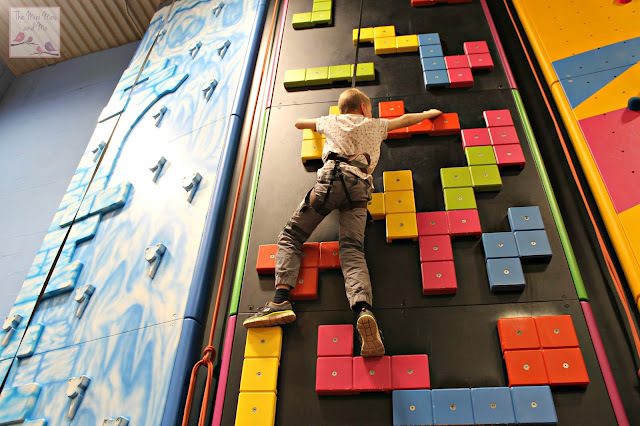 Thos climbing walls are totally awesome and very high! Wow, looks wonderful. I especially like the sound of Go Vertical. My kids have tried climbing and really enjoyed it, so I think they'd love it there too. It looks so lovely! So many things to do! 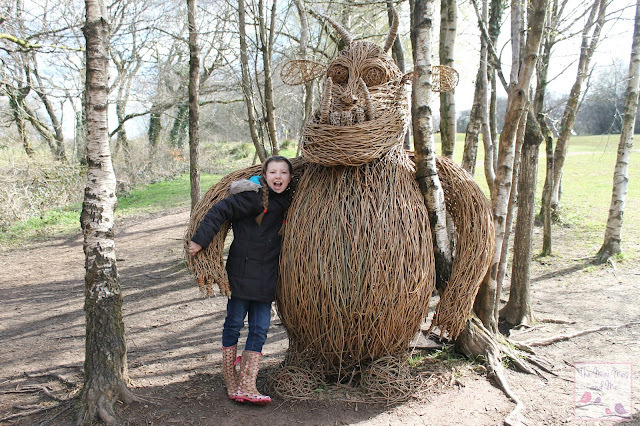 We love Wales, there is so much to do. Great pictures. I haven't been to Wales yet. Though I would like to visit Wales in the future, if and when possible. We love Wales! We actually did a road trip round Wales for our honeymoon and would love to take our daughter one day. Looks lovely, great that it's a reasonable price too! We LOVE Wales and this place looks amazing! We try and visit all areas of Wales next on our list is Snowdon as my fiancé hasn't been there yet.